India is one of the largest importers, and in 2017 it imported nearly $150 million worth lithium-ion batteries. 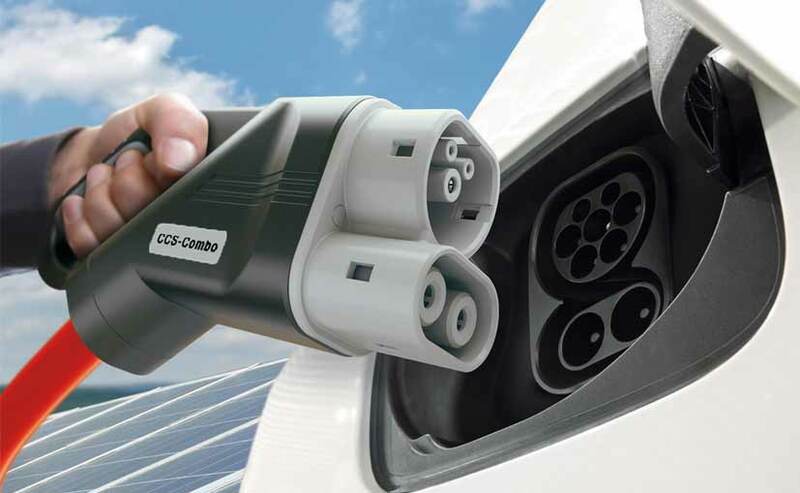 The government-run Central Electro Chemical Research Institute (CECRI) and RAASI Solar Power Pvt Ltd have signed an agreement on first transfer of technology for lithium-ion batteries. According to the Science and Technology Ministry, this memorandum of understanding is the first of its kind for the country. India sources lithium-ion batteries from China, Japan and South Korea among some other countries. India is one of the largest importers, and in 2017 it imported nearly $150 million worth lithium-ion batteries. The indigenous technology of lithium-ion cells has been developed by a group of scientists at the Council for Scientific Industrial Research (CSIR)'s CECRI in Tamil Nadu's Karaikudi in partnership with CSIR-National Physical Laboratory, CSIR-Central Glass and Ceramic Research Institute, Kolkata and CSIR-Indian Institute of Chemical Technology, Hyderabad. "Today's development is a validation of the capabilities of CSIR and its laboratories to meet technology in critical areas to support our industry, besides other sectors," said Science and Technology Minister Harsh Vardhan. "It will give tremendous boost to two flagship programmes - generating 175 giga watts (GW) by 2022, of which 100 GW will be solar and the second, the National Electric Mobility Mission, to switch completely to electric vehicles by 2030," he added. Under the MoU, the Raasi Group will set up a manufacturing facility in Tamil Nadu's Krishnagiri district, which is located close to Bengaluru. C. Narsimhan, Chairman, Raasi Group said, "We want to bring down the cost of cell manufacturing below Rs 15,000 per KW to replace lead acid battery." "We also have plans to make lithium-ion battery for solar roof top with life span of 25 years to make it affordable enough to drive the photo voltaic segment," he added. Lithium-ion batteries have applications in energy storage systems and can power any electrical application without the need of physical wires.